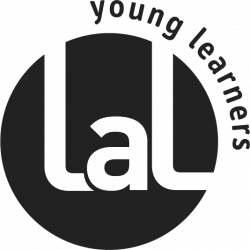 LAL Language Centres has over 30 years’ experience providing excellent language tuition and exciting leisure activities for adults across the globe (US, South Africa, Malta and England). For the UK Summer Schools, we are looking for the most enthusiastic, energetic and motivated leisure staff interested in a wide range of sports, drama, music, film and arts and crafts to deliver a varied and accessible activity and excursion programme. We are now filling vacancies at all of our UK campuses, with contracts ranging from 2-7 weeks between July and August. We are looking for responsible and outgoing Activity Leaders, House Parents, Office Managers, Leisure Managers, Leisure Coordinators and Excursion Coordinators to maintain our high standard of courses for young learners.